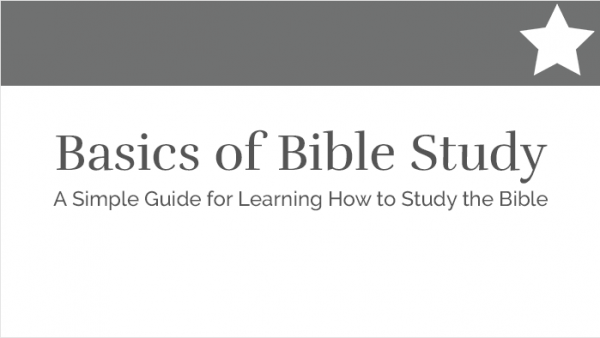 This guide is ideal for those desiring to better study the bible and contains tools and tips for learning to study. 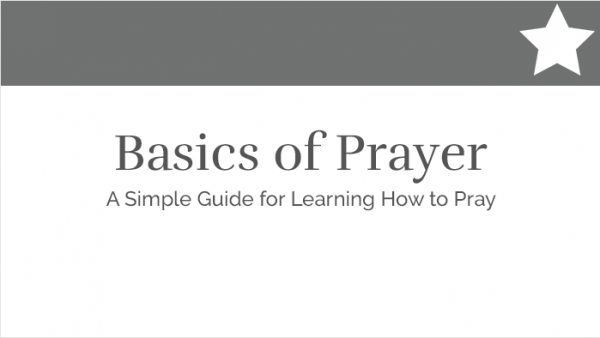 This guide is ideal for those desiring to develop a consistent and effective prayer life and contains tools and tips for learning how to pray. 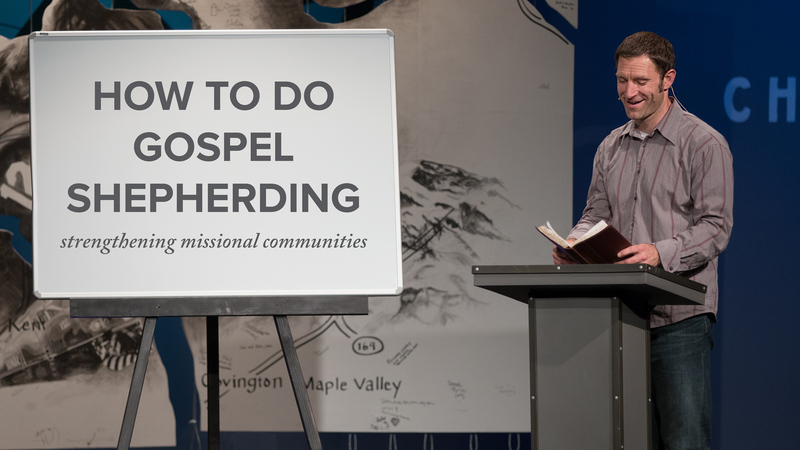 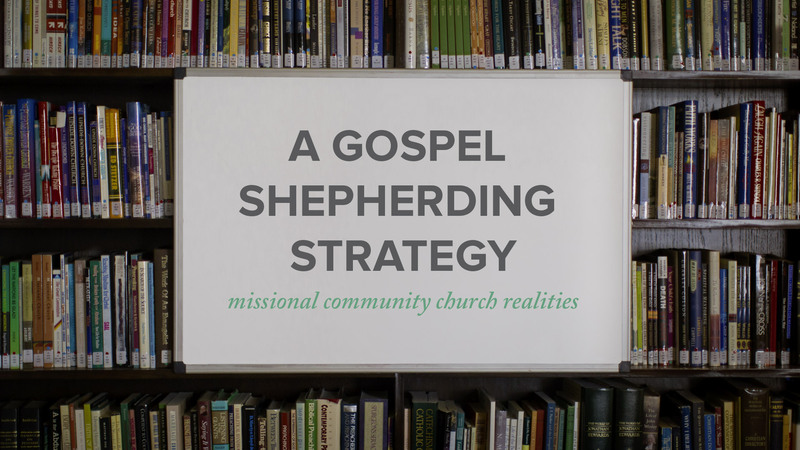 Abe Meysenburg provides an overview of the three steps of the gospel shepherding process: listen for the heart, ask good questions, speak the truth in love. 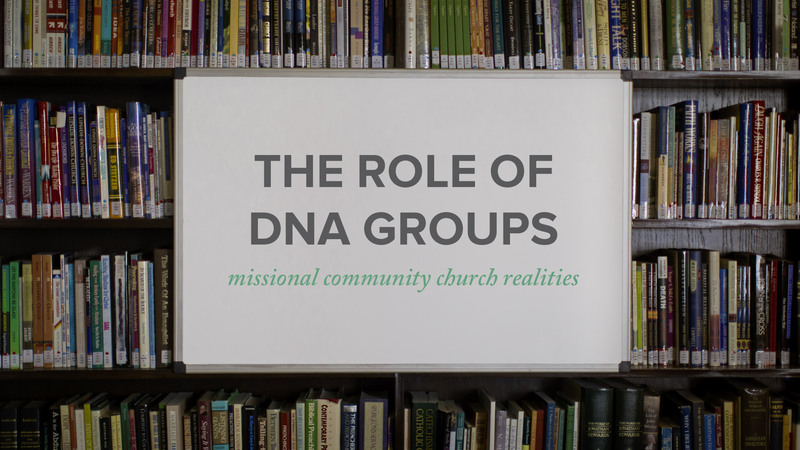 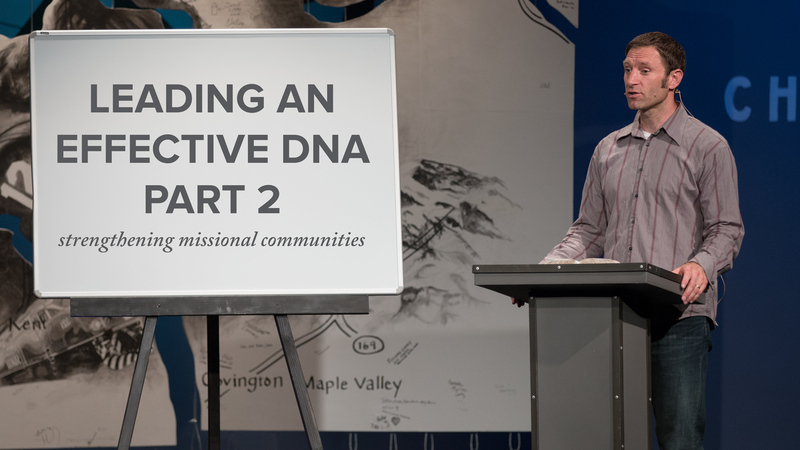 Abe Meysenburg provides an overview of the three steps of the DNA process: Discover, Nurture, Act. 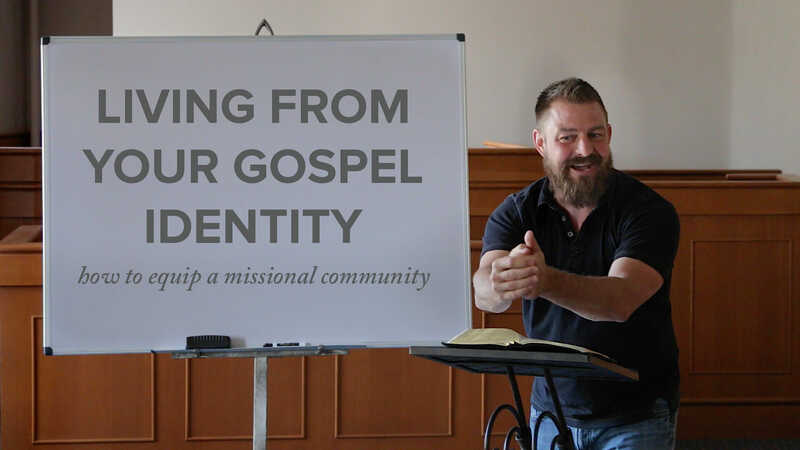 Jeff Vanderstelt teaches that the pattern for our identity flows along the lines of who God is, what He has done, who we are, and what we do.